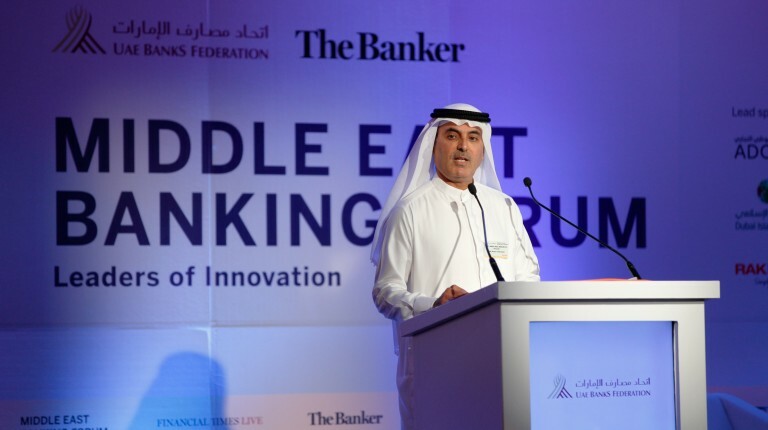 The UAE Banks Federation launched the third annual Middle East Banking Forum in Dubai on Monday in cooperation with Financial Times Live, and The Banker, under the sponsorship of Daily News Egypt. 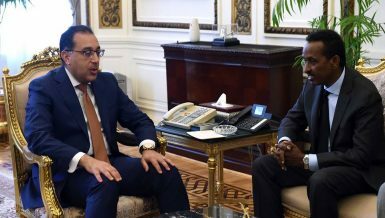 UAE Banks Federation and Mashreq Bank Chairman, Abdul Aziz Al-Ghurair, said the bank has an ambitious plan for the Egyptian market during the upcoming period, including the expansion of retail services. In addition, it seeks an increase the number of branches to serve the goals of the bank to support the Egyptian economy and take advantage of the large investment opportunities in Egypt. Al-Ghurair told Daily News Egypt that the bank’s capital base currently allows them to expand in branches without the need to raise capital to comply with the rules of the Central Bank of Egypt (CBE) on the branches. During the forum, Al-Ghurair said the poll conducted by the UAE Banks Federation revealed the satisfaction and Emiratis turnout on advanced services offered by banks, and at the same time the need to innovate to meet the ongoing aspirations of clients. Al-Ghurair added, however, that the survey also reveals that customer trust cannot be taken for granted and that there is still much to do to ensure banks’ services are tailored to their needs, and that services are priced fairly and transparently. Al-Ghurair noted that the UAE government has adopted a very proactive and enlightened view of innovation and has encouraged both the private and the public sector to not only embrace it, but to demonstrate it in everything they do. For his part, Governor of the Central Bank of the UAE, Mubarak Rashed Al-Mansoori, said the banking sector in the UAE achieved remarkable development, which kept pace with the needs of the economy, particularly in the aftermath of the global financial crisis. 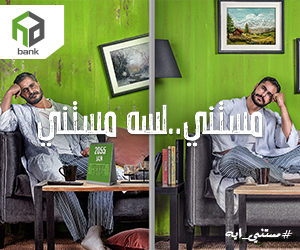 Al-Mansoori said the UAE banking sector is the largest in the region with total assets that have reached AED 2.4tn. Al-Mansoori added that two major factors have contributed to this exceptional development of the banking sector in the UAE. 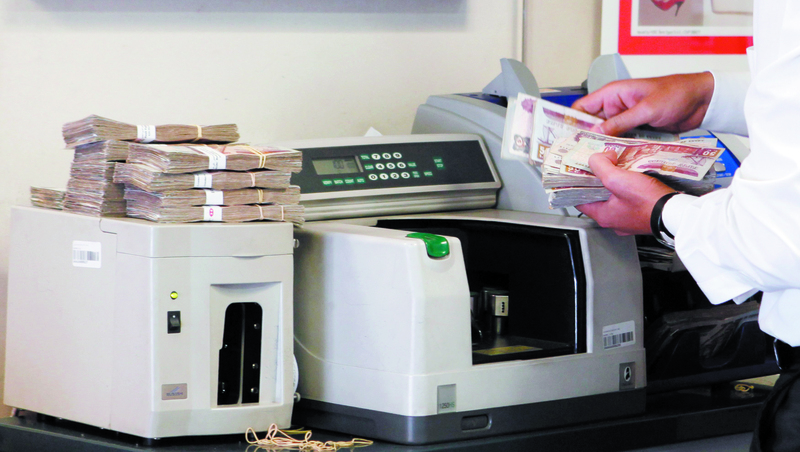 First, is the steady increase in customer deposits, reaching AED 1.4tn, in a world of continued volatility. Second, is a strong capital base, as the average capital adequacy ratio is balanced over 18%, exceeding the regulatory requirement. Al-Mansoori noted that UAE banks continue to perform their vital role of financial intermediation, providing the needed financing to non-oil activities. Al-Mansoori pointed out the success of Islamic Sharia-compliant banks, whose assets have reached AED 452bn (19% of total), while their financing has reached AED 300bn (22% of total bank credit). On the sidelines of the forum, Al-Mansoori noted that he does not believe that banks in the UAE reduced the lending, but may become more focused on the type of lending. On the lending of small and medium enterprises (SMEs), and the possibility of banks reducing lending to SMEs due to the inability of some SMEs to repay the loans, Al-Mansoori said it depends on the policy of each bank individually. However, he stressed the importance of facilitating access to financing for SMEs, which is an important sector. On the effects of raising the rate of the US dollar, Al-Mansoori said the effect would be only to raise interest rates on deposit certificates at the central bank due to the AED peg to the dollar. He emphasised that there is no intention to lift the dirham pegged to the US dollar. Al-Mansoori said liquidity in the banking sector is at a good level for the time being, at a rate up to 14% of assets in the sector.